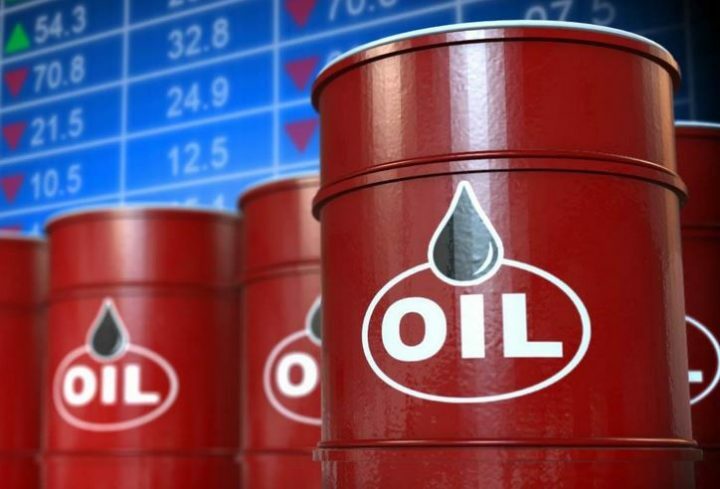 Oil prices rose on Thursday, fuelled by expectations the United States will re-impose sanctions against Iran, a decline in output in Venezuela and ongoing strong demand. Brent crude oil futures were at 74.27 per barrel at 0643 GMT, up 27 cents, or 0.4 percent, from their last close. U.S. West Texas Intermediate (WTI) crude futures were up 14 cents, or 0.2 percent, at $68.19 per barrel. Traders said markets climbed on expectations that the United States will in May re-impose sanctions against Iran, a major oil producer and member of the Organization of the Petroleum Exporting Countries (OPEC). French President Emmanuel Macron said on Wednesday that he expected U.S. President Donald Trump to pull out of a deal with Iran reached in 2015, in which Iran suspended its nuclear program in return for western powers lifting crippling sanctions. Trump will decide by May 12 whether to restore U.S. sanctions on Tehran, which would likely result in a reduction of its oil exports. Further pushing oil prices has been declining output in Venezuela, OPEC’s biggest producer in Latin America. Venezuela’s crude production has fallen from almost 2.5 million barrels per day (bpd) in early 2016 to around 1.5 million bpd due to political and economic turmoil. U.S. oil major Chevron Corp has evacuated executives from Venezuela after two of its workers were imprisoned over a contract dispute with state-owned oil company PDVSA. Venezuela’s plunging output and looming U.S. sanctions against Iran come against a backdrop of strong demand, especially in Asia, the world’s biggest oil consuming region.